Gardaí have renewed their appeal for information on a murder carried out in Donegal seven years ago this weekend. 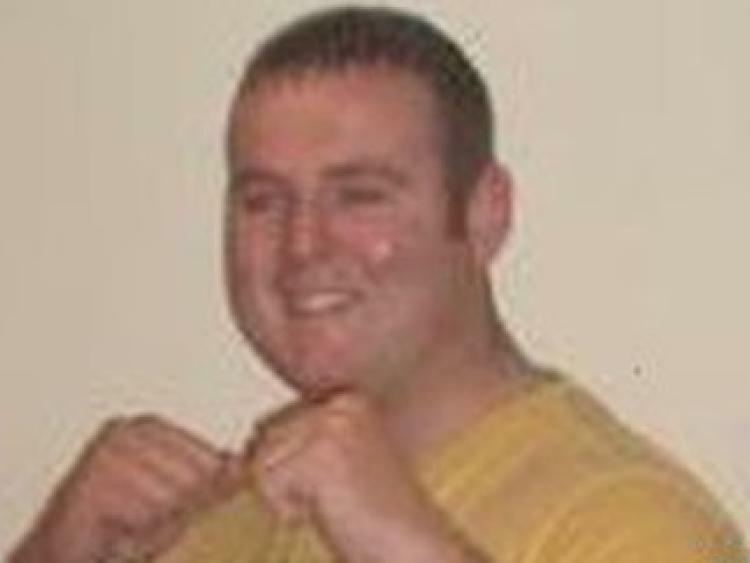 Andrew Allen was murdered in his home at 26 Links View Park Buncrana in front of his partner. The incident happened on February 9, 2012. Appealing for information, a garda spokesperson said those responsible travelled to Buncrana from Derry City that evening. "If you have any information in relation the killers, gardaí are asking you to do the right thing and come forward to assist in securing justice for Andrew," the spokesperson said. "Many people have been arrested and questioned over the past seven years and An Garda Siochana are grateful for all those who have assisted the investigation." Gardaí are appealing to anyone with information who has yet to come forward, not to delay any longer. People are asked to contact the incident room at Buncrana on 074 93 20540 or use the Confidential line 1800 666 111.